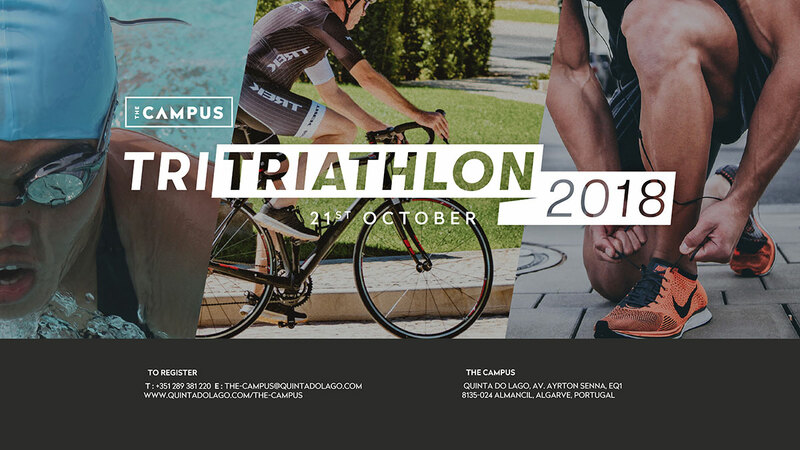 The Campus, Europe’s newest premier multi-sport and wellness resort, situated at the five-star Quinta do Lago resort in the Algarve in Southern Portugal, is delighted to announce the launch of its first Sprint Tri-Triathlon, in October this year. Having firmly established itself over the past 45 years as one of the most highly regarded luxury golf and residential developments in Europe, Quinta do Lago is set among 2,000 acres of the picturesque Ria Formosa Natural Park. The Campus Triathlon is the latest evolution at Quinta do Lago: A multi-sport academy hub, designed as a sport and well-being destination and elite performance venue. This year’s race gives a fantastic opportunity for novice or recreational participants to have fun in the sun, whilst more serious competitors can really enjoy a fast, technical course, to test themselves on! 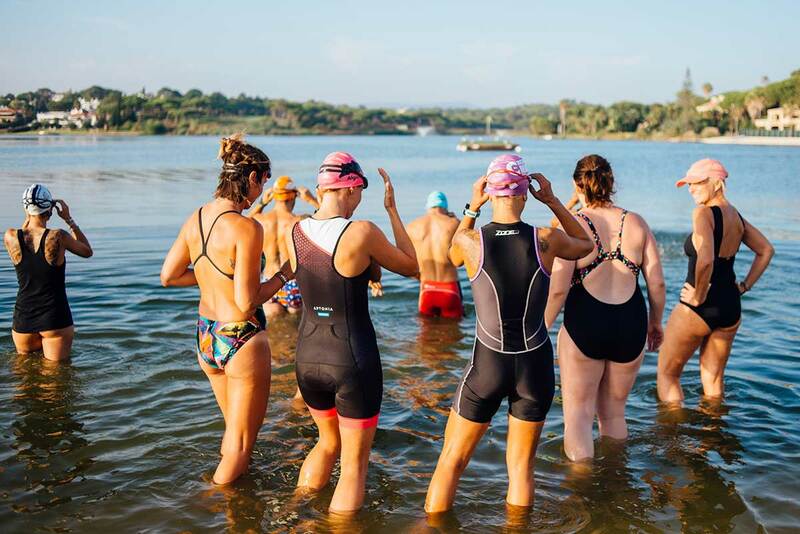 The lake and the surrounding landscape at Quinta do Lago provides the perfect backdrop for younger competitors, who are competing in a triathlon event for the very first time. The Campus Triathlon is being headed up by Triathlon expert, Steve Casson. Steve is an Independent Triathlon Performance Coach, with years of experience coaching the British Triathlon Performance Programme to develop elite athletes in the Olympic and Paralympic programmes, and is collaborating with The Campus to bring some exciting new triathlon events and training opportunities to life in Quinta do Lago. Built in the summer of 2017, The Campus is a state-of-art multi-sport academy hub. 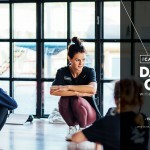 The new facility provides training and coaching to Quinta do Lago residents and guests alike. The facilities caters for both adults and juniors and at the performance end will facilitate professional athletes training for future Olympic Games through to amateur club, grassroots levels and families. In what is a nod to its credentials as a world-class multisport venue, The Campus was chosen as a pre-season training base by the British Triathlon Elite Team in 2018. Located just 15 minutes from Faro airport, the resort offers residents and guests an unparalleled location, benefiting from a year-round temperate climate, a variety of lifestyle and sporting pursuits and a strong sense of community. The Campus Triathlon 2018 consists of a number of races, all designed for different ages and abilities. The Sprint Triathlon and Super Sprint Para triathlon are designed for seasoned triathletes, or fit sportspeople, looking to test themselves in a new and stimulating environment. The flagship race consists of a 750 metre swim, followed by a 20km bike ride and finished by a 5 km run. There’s also the option to complete this race as a team, in a relay race. This particular race has a minimum age requirement of 16. At €55 each for entry, the race also represents great value for money and the perfect opportunity to test yourself. 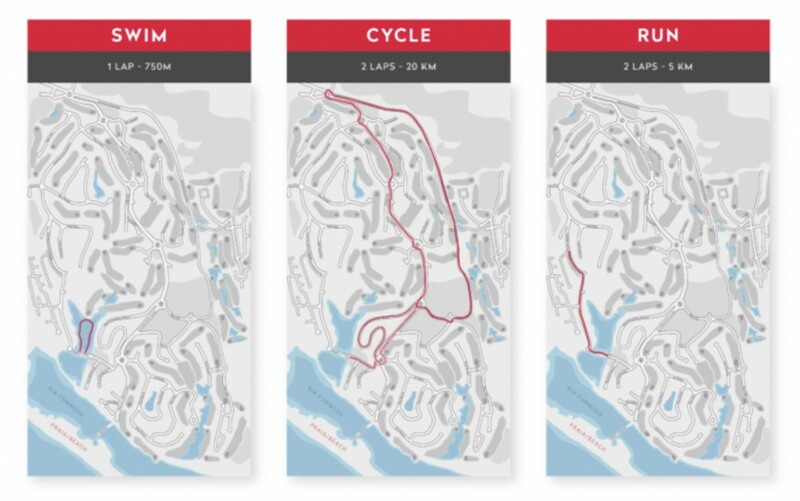 Another shorter course has been designed, which is ideal for beginners, or for those looking to ease themselves back into triathlon. With a 300 metre swim, 10 km bike ride and 2.5km run, the Super Sprint Triathlon and Super Sprint Para triathlon races are sure to give you a speedy introduction to the sport of triathlon. 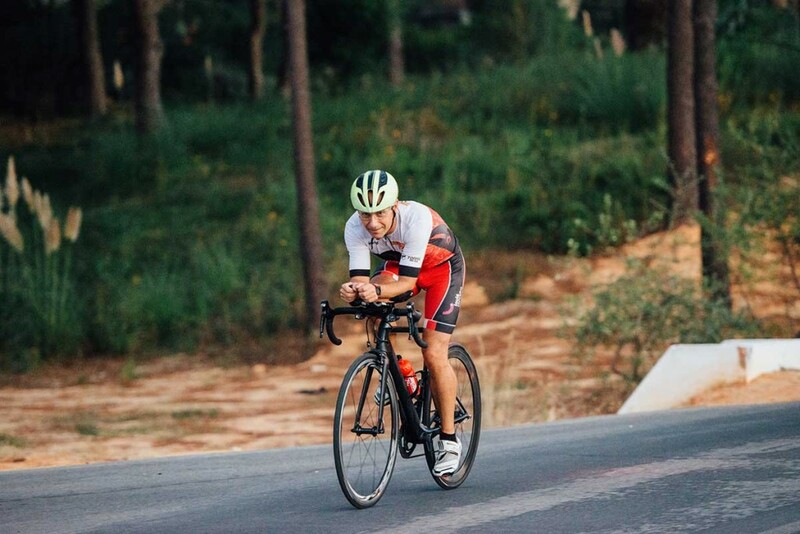 At a reduced cost of €40 and open to people that are 14 and over, the race will picturesque surroundings of the Algarve will provide the perfect backdrop as you challenge yourself. Whilst you test yourselves, there’s also a chance for your children to try their hand at triathlon! 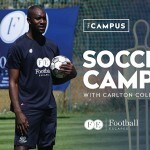 The Campus has created 2 children courses. The first ‘Aqualon’ is for 8-11 year olds, and has a 500 metre swim, followed by a 500 metre run. There is also a second Aqualon course for 11-15 year olds, which includes a slightly longer 300 metre swim and 1500 metre run. At just €20 for entry, The Campus Triathlon is sure to provide fun for all of the family! Whether you are a fitness enthusiast or a keen tennis players or golfer, or you simply want to make the most out of your holiday, The Campus at Quinta do Lago has a range of accommodation offers and holiday deals to suit. The Campus can also organize individual or group Triathlon trainings, customized for the teams, on other dates upon request. If you’re interested attending a Press Trip and reviewing The Campus for your media outlet please contact Richard Henman for a media information pack and press trip itinerary. Guests will also find an array of ten delicious gastronomic restaurants and dining experiences whilst staying at Quinta do Lago. Emphasis and care is placed on sourcing local ingredients and on serving some of the finest seafood in the region. Fresh fish is brought in daily from the local markets allowing guests to savour the delights of Mediterranean-inspired cooking, whilst taking in some of the breath-taking views over the Ria Formosa National Park.